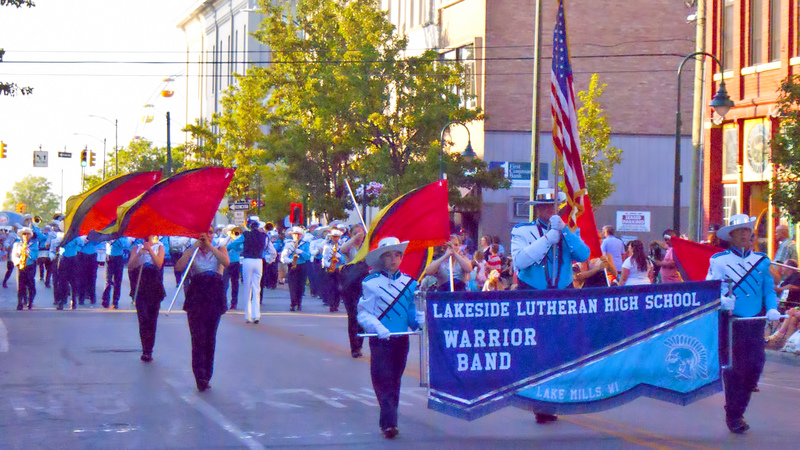 The Lakeside Lutheran High School Warrior Band experienced another successful summer, marching in seven local area and two Michigan parades and collecting four awards. 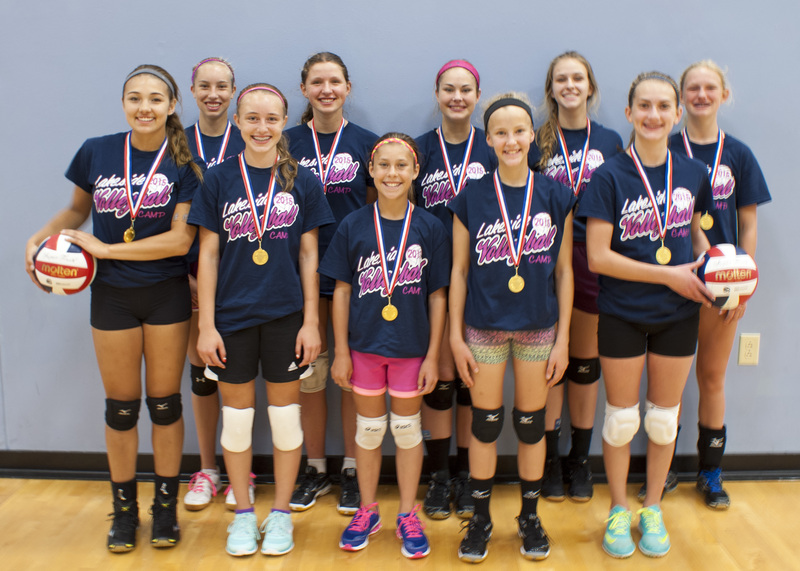 The season culminated with a 4-day trip July 8-11 to Traverse City, Michigan, home of the annual National Cherry Festival. While there, the band marched in a Thursday evening Junior Royale Parade, in which it took second place overall. Saturday morning saw the band in the Cherry Royale Parade, in which the Warrior Band took first place in its class. Band members enjoyed the rest of their tour in activities that included amusement parks, horseback riding, river tubing and crossing Lake Michigan on the U.S.S. Badger ferry. The summer season also included parades in Brillion, Appleton, Lake Mills, Sun Prairie, Oregon, and the Fourth of July parades in Watertown & Columbus. 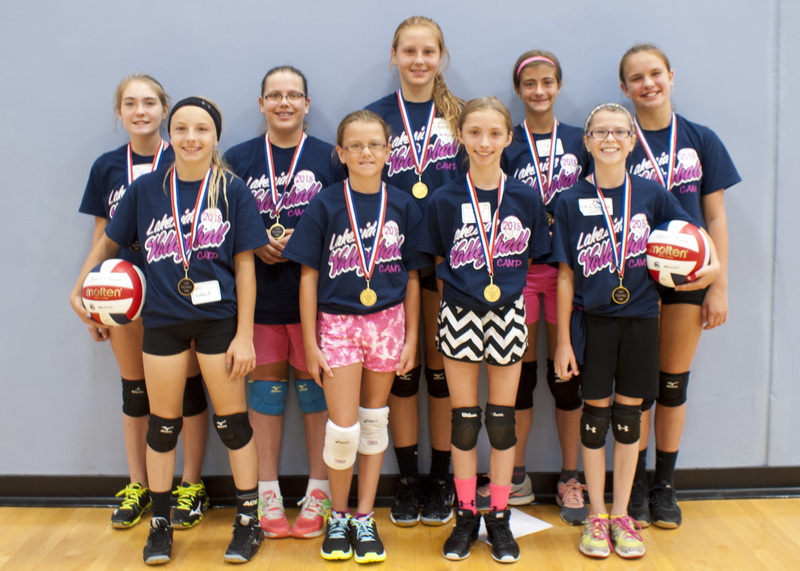 The Warriors took first place awards in the Sun Prairie Flags of Freedom Parade on June 27 and in Watertown on July 4. Classified as a marching, or parade, band (as opposed to “show” bands that emphasize field displays), the Warrior Band incorporates complex choreography performed on the street during parades. This year’s parade song was “Distorted” from Cirque de Soleil: La Nouba, arranged by Jay Dawson. In addition to its annual participation in the Jefferson Gemutlichkeit parade in September, the band is already preparing for a major trip next summer to participate in the Calgary Stampede in Alberta, Canada. The trip is scheduled for July 2-16, 2016 and features, among others, three parades in the Mt. Rushmore area on July 4 as well as the Stampede Parade on July 8, where more than 250,000 people lined the 2.5-mile route in downtown Calgary for the 2015 event.